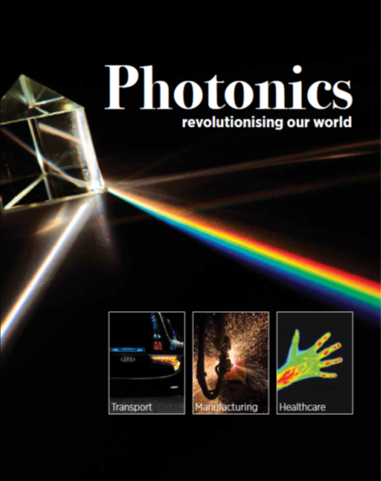 A new magazine produced by the Knowledge Transfer Network and the Photonics Leadership Group includes a feature on the COTS programme. 'Photonics: Revolutionising our World' explains how photonics is changing and shaping our lives. It has already received a special thank you from the Photonics 21 Group in the European Commission. The magazine includes an article titled 'The exciting new territory of the terahertz'.